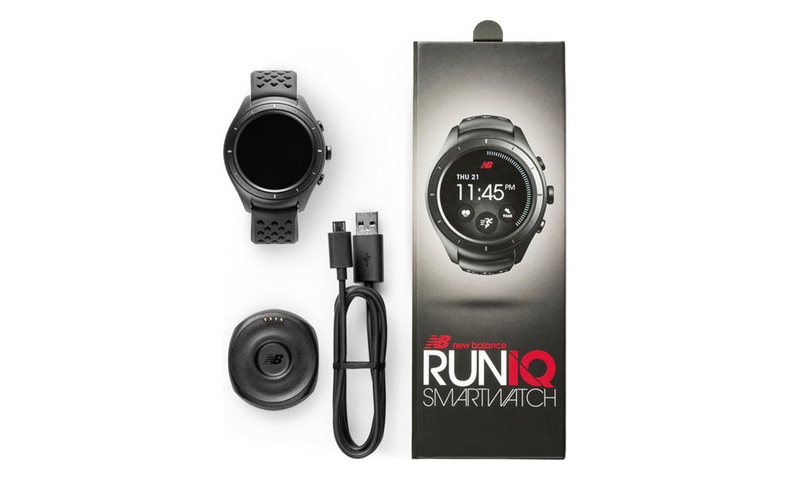 It starts at $299, comes in black, and features everything you would want in a modern smartwatch made for runners. 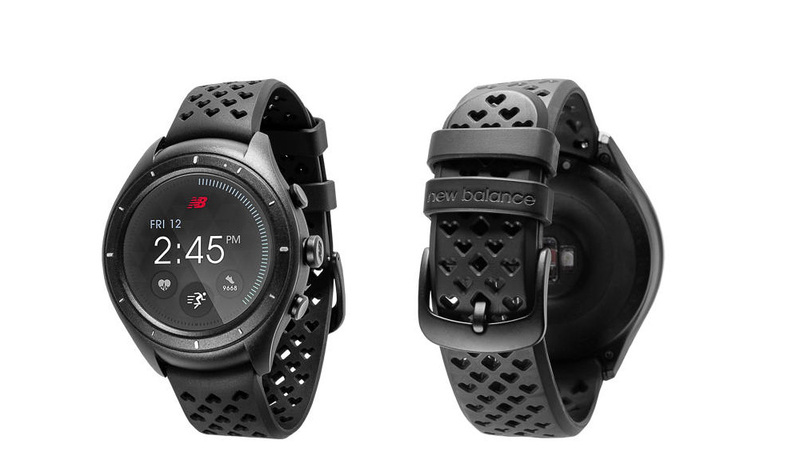 You’ve got Strava support built-in, heartrate tracking, GPS, and water resistance at up to 5 ATM. 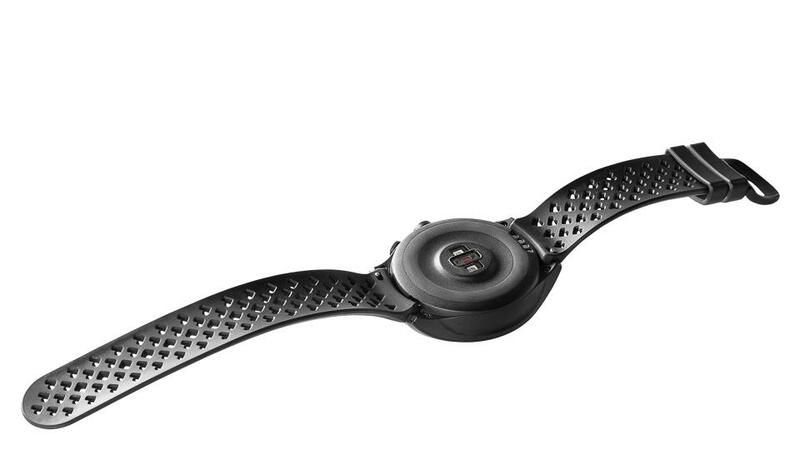 New Balance says to expect about 24 hours of use or 5 hours with continuous GPS and HR monitoring. 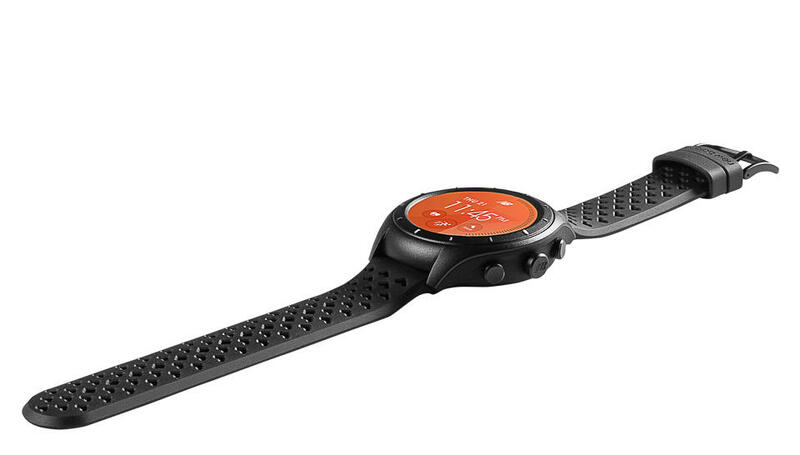 That’s not next-level battery life, but it sounds about right for an Android Wear watch. The watch is also powered by an Intel processor and a round display. If interested, you can buy one at New Balance’s shop. Amazon should have it soon as well. As a runner, I do plan to pick one up. Just a heads-up for those looking for a review, I’ll see what I can do.